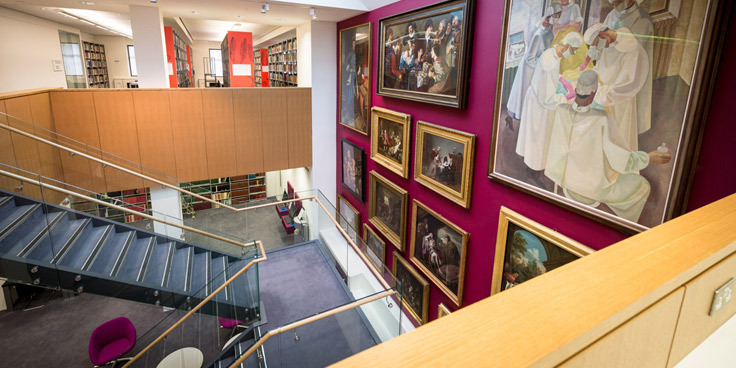 We’re always working on exciting new projects and developments at the Wellcome Library. Find out about them here, and about changes to services and resources for Library members. Go behind the scenes to meet the staff and find out what they do, and look out for opportunities to work with us! Need an interesting image or the perfect picture?